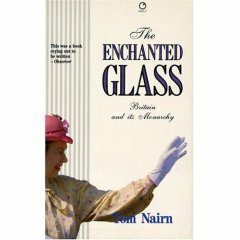 An incisive critique of the Monarchy and its role in sustaining the British establishment. 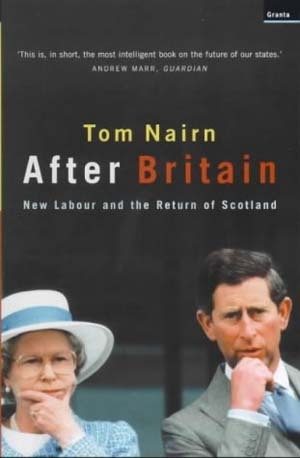 Nairn sees the monarchy as the lynchpin of an oligarchy in which Westminster, Whitehall and the City of London all seek to contain popular democratic/nationalist demands in order to maintain a residual sense of global greatness. Some of Nairn's targets; Trident - 'the Royal bomb', the 'pseudo-feudal socialism' of much of the Labour Party, appear even more well taken twenty years on. Indeed, it has become ever more apparent that New Labour's early constitutional reforms were ultimately an attempt to shore up the system Nairn describes rather than challenge it. This book is arguably even more timely now than when it was written.